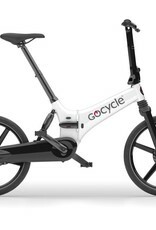 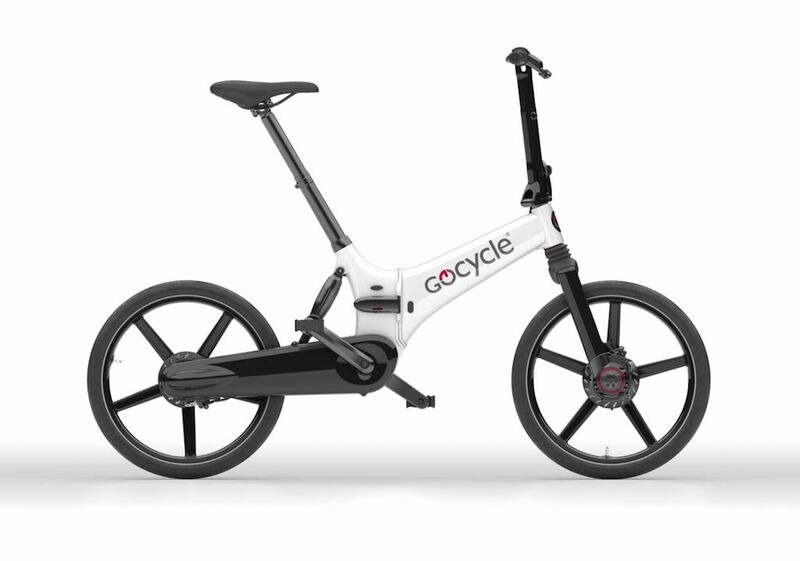 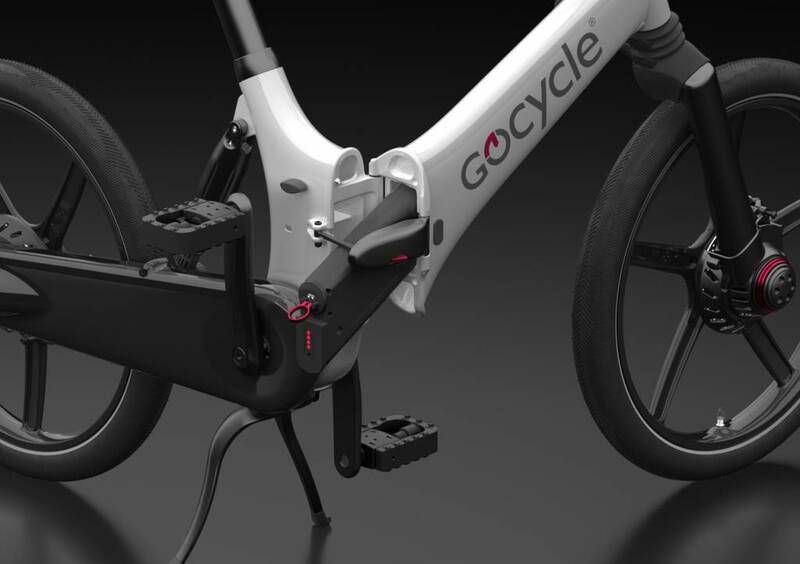 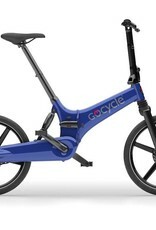 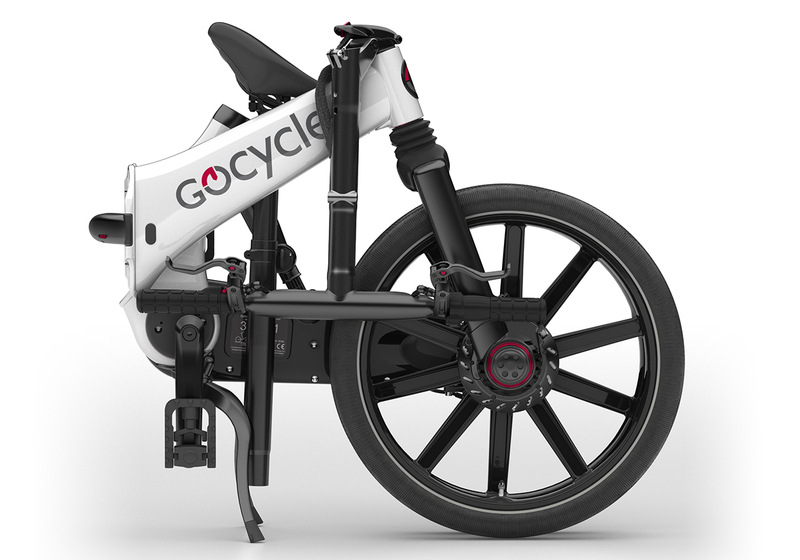 According to Richard Thorpe, GoCycle's founder "The Gocycle GX is probably the most important product we have launched since the G2 back in 2012. 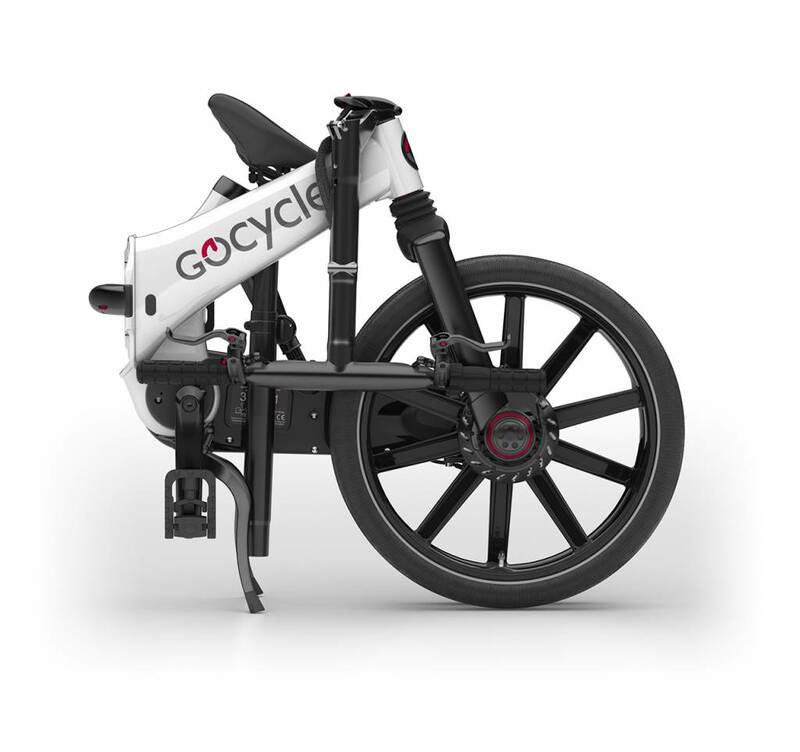 It is aimed directly at the Commuter & anyone else looking for a fast folding or compact electric bike. 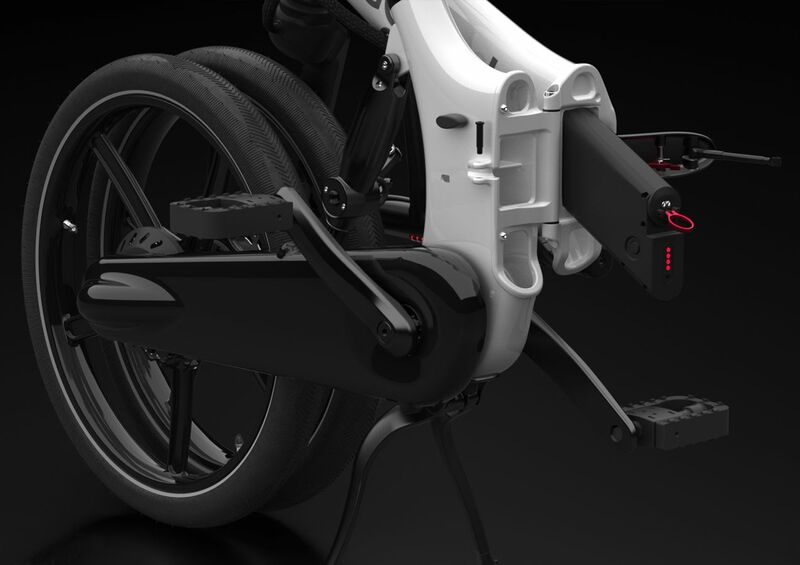 We feel that there is no product on the market that offers the same level of lightweight performance & folding versatility of the GX and initial presentations of the prototype have supported this view." 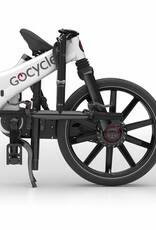 The GX features Gocycle’s world speed record holding PitstopWheels. 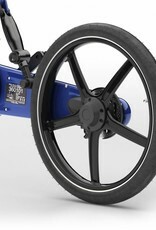 Six bolts fasten the wheels to the hubs like a car for a faster fold than the GS and G3 models. 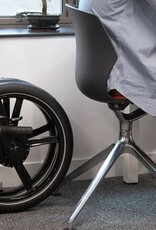 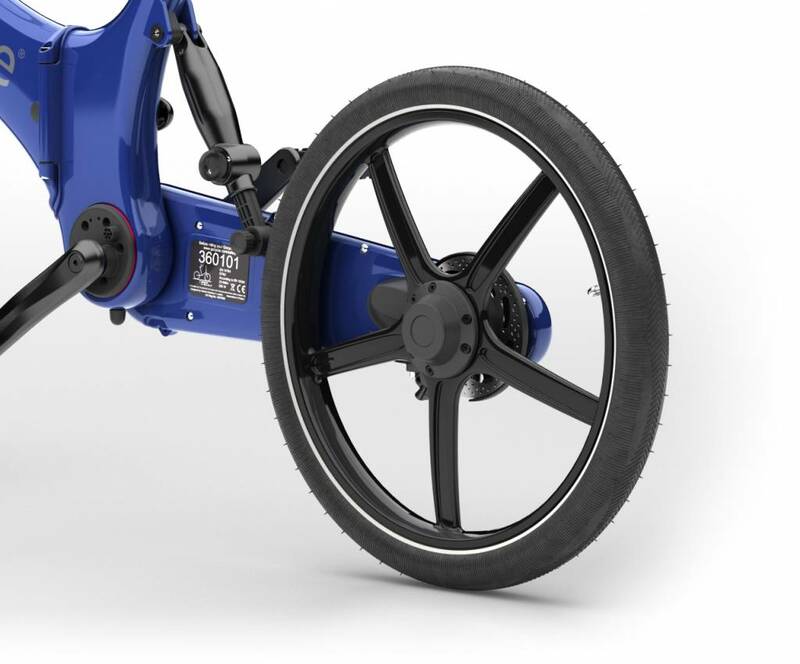 The side mounted design not only looks great but provides easy access for fixing a flat tire without removing the wheel! 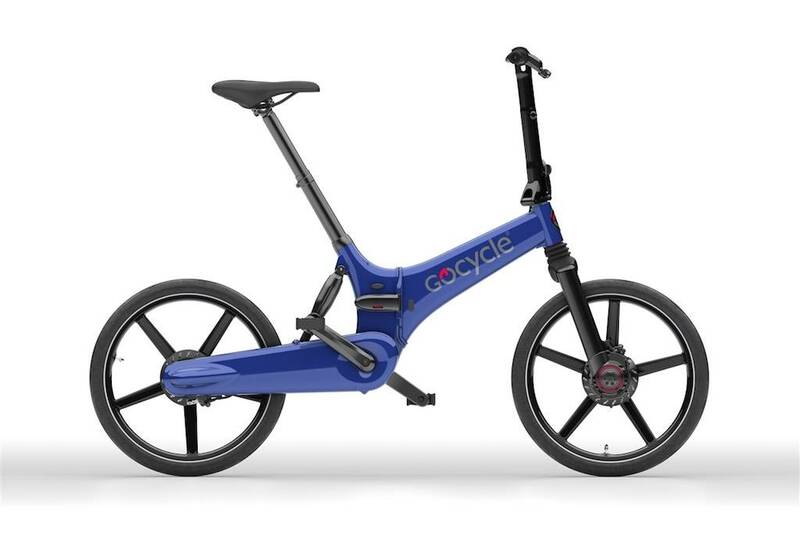 The powerful lithium ion battery (300 Wh) is easily accessible and hidden within the all new hydro-formed aluminum frame providing a range up to 40 miles (65 km) with a 7 hour charge time. 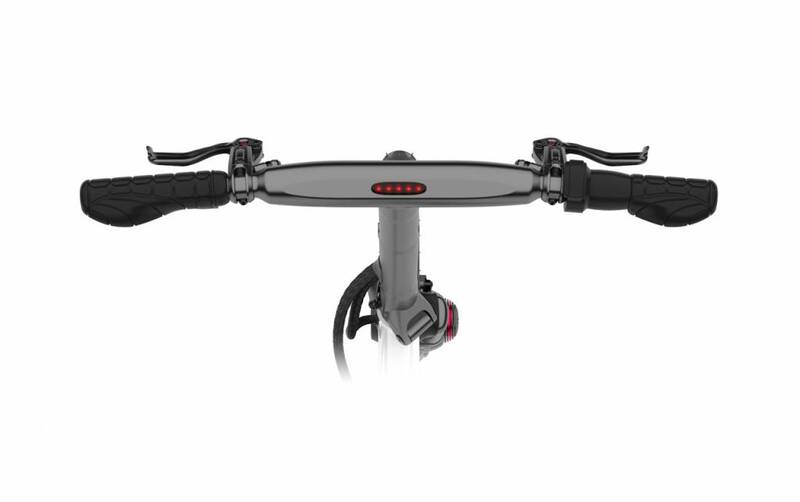 The GX comes with ergonomic and comfortable grips mated to a 3 speed mechanical twist shifter. 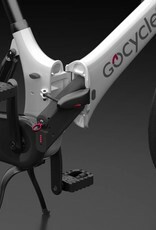 Cables are elegantly routed through the frame connecting to the durable Shimano Nexus gearing. 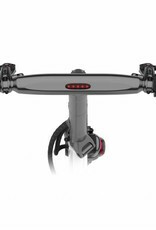 Central LED displays fuel level of your battery.